Tracy Byrd has always been something of a maverick. Signed to MCA Nashville Records in 1993, Byrd broke through on the country music scene that year with his single “Holdin’ Heaven”, which reached Number One on Billboard Hot Country Singles & Tracks. Although he did not land a second Number One until 2002’s “Ten Rounds with Jose Cuervo”, Byrd has charted more than thirty hit singles in his career, including eleven additional Top Ten hits. He has also released ten studio albums and two greatest-hits albums, with four gold certifications and one double-platinum certification from the RIAA. In an industry where careers are often decided in committee, Byrd has always held fast to his own creative vision and has never been afraid to take the road less traveled. 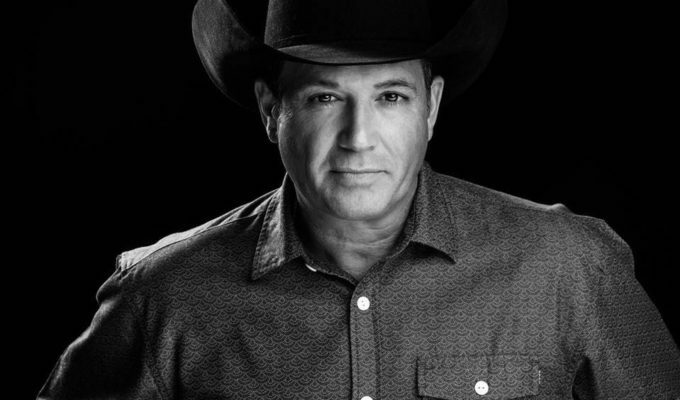 That unbridled spirit again prevails on his newest release, “Different Things.” Not only does Tracy continue to deliver no-holds-barred country music, he does so while embarking on a new business model that is setting the standard for artists in today’s competitive music industry.